September ironically brings Oktoberfest to most breweries and distilleries around Pittsburgh. This year Wigle Whiskey joins in with a release made from the heart of Pittsburgh and Oktoberfest with a collaboration from Penn Brewery, the royalty of festivities. O’Zapst is the next in the Wigle Brewers series and pairs them with Penn Brewery. Penn is known for its Oktoberfest beer and festival every year. The O’Zapst is made by directly distilling Penn’s Oktoberfest. It is a lager with nutty, toasty and caramel notes. O’Zapst is aged for two years in a 15-gallon whiskey barrel, it also took four hours of volunteers to pour the beer into the stills. The spirit has flavors of German malt, beer, honey, Graham cracker, and cherry. O’Zapst will be released over two weekends. Weekend one will be September 21st, 22nd, and 23rd at the Wigle Barrelhouse and Whiskey Garden. The event is free, however, attendees are encouraged to purchase a $20 passport that gets the best deals on drinks and bottles. Other vendors for the weekend include the Franktuary food truck, Axel Pretzels and Penn Brewery on Friday. On Saturday, Mr. Bulgogi food trucks join in and Sunday brings a special Shot and A Beer for just $15. The second weekend starts September 28th, 29 and 30th. These events also will be held at Wigle Whiskey Barrelhouse and Whiskey Garden. Food for the weekend includes Wise County on Saturday. On Sunday, September 30th, Wigle ends Oktoberfest with Barktoberfest from 2-5 PM. Biggies Bullies and Camp Bow Wow will be3 in attendance, and both will host an Oktoberfest-style dog costume contest. Winner will get a special gift from Wigle Whiskey. BRGR Food Truck will be on site for food option and live music from Soccershoe starting at 2:30. More information and to register for any part of the weekend visit Wigle Whiskey website. 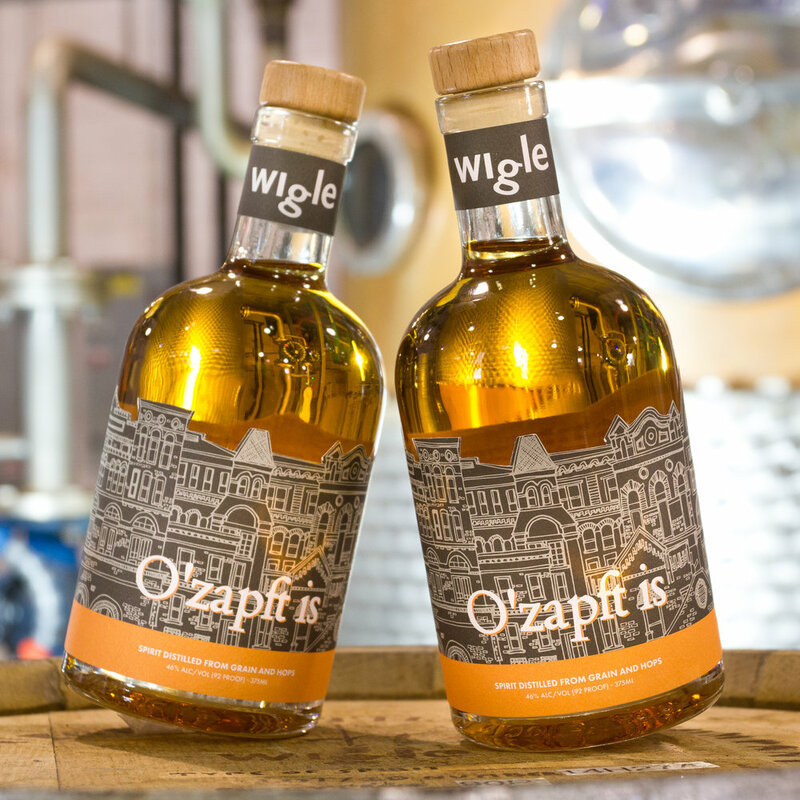 If you love Wigle Whiskey like we do visit this article on this year's special tour. There isn’t much time left for it this season.